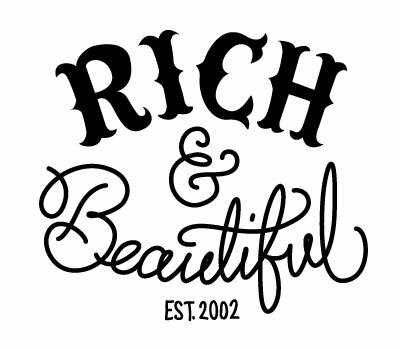 Rich and Beautiful » Whale! Posted on June 15, 2014 by rich. This entry was posted in drunken midgets, my family and other animals, rich and beautiful, richie. Bookmark the permalink.